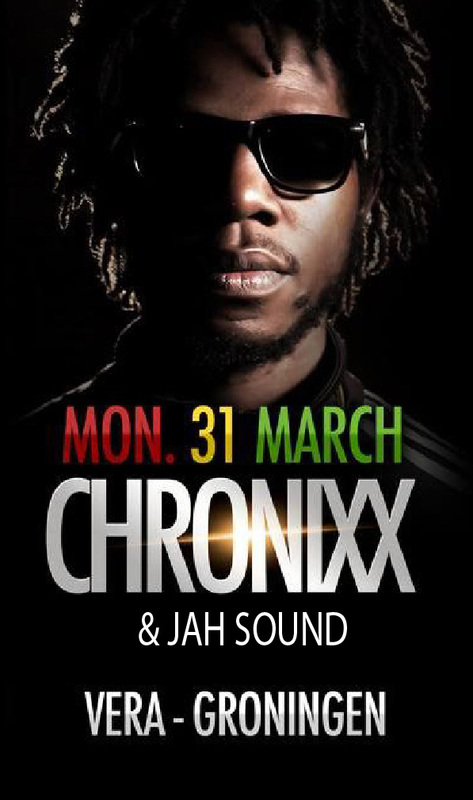 31-03-2019 JO MERSA MARLEY , meets Jah Sound International at club Het Bolwerk, Sneek, The Netherlands. 10-02-2019 CULTURE FT. KENYATTA HILL , (Joseph Hill son) and Jah Sound International at club Het Bolwerk, Sneek, The Netherlands. 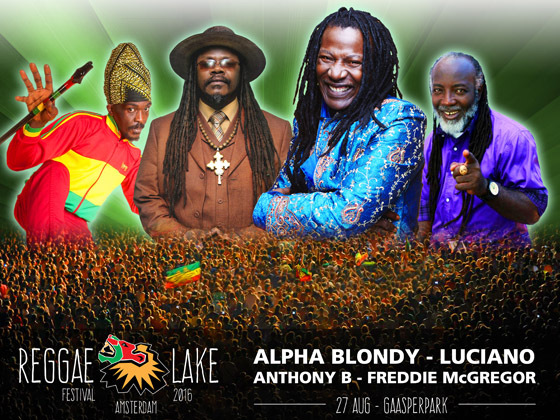 26-08-2018 REGGAE LAKE FESTIVAL , Amsterdam Jah Sound International will be playing at the Reggae Lake festival together with GENTLEMAN – BERES HAMMOND – ALBOROSIE – UB40 – TARRUS RILEY – ROMAIN VIRGO and many more. 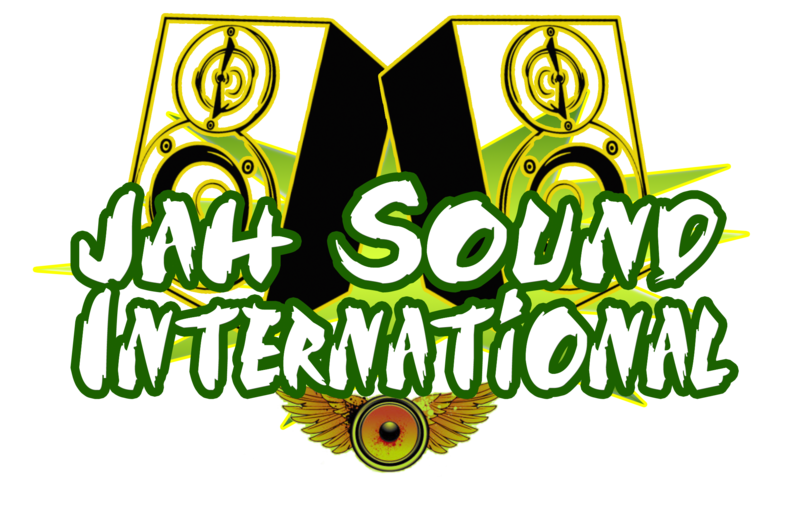 27-08-2016 REGGAE LAKE FESTIVAL Jah Sound International will be playing at the Reggae Lake festival together with ALPHA BLONDIE – LUCIANO – ANTHONY B – FREDDIE MC GREGOR and many more. 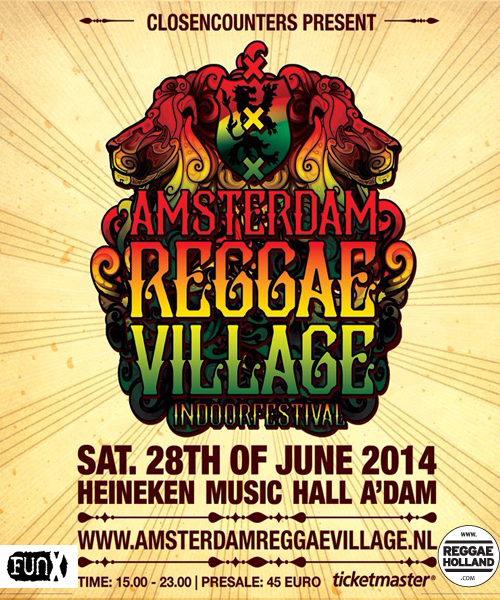 27 & 28 – 06 – 2015 REGGAE FEVER Make it a special date and don`t be late…this one is BIG !!!! 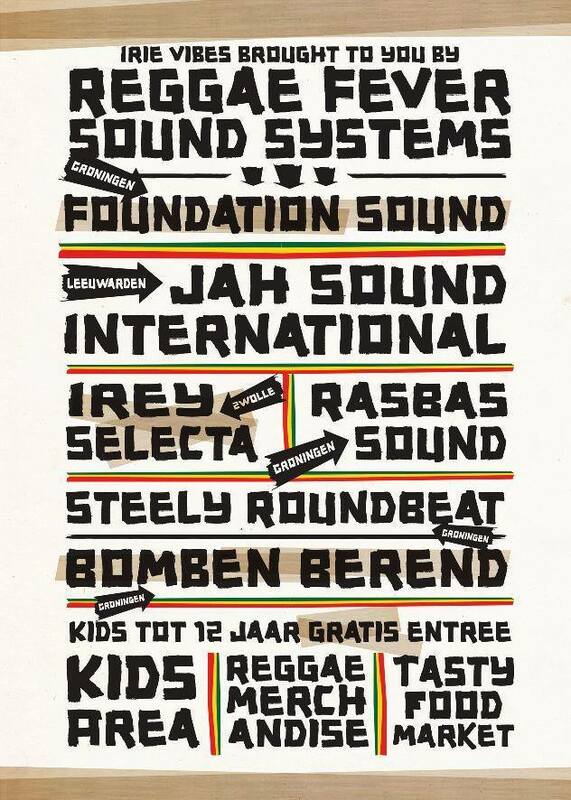 Jah Sound International will be performing on the 27th of june at the Reggae Fever festival in Groningen with Beres Hammond – Taurus Riley – Ziggy Recaro – Kenny B – Gentleman and more . 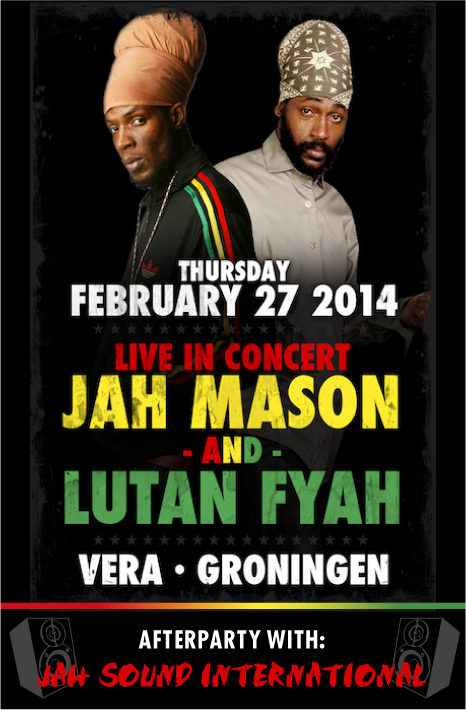 Jah Sound will start playing from 21.30 hours. 27-09-2015 Kensington Jah Sound International and many many more at the 2016 edition of the Freeze festival, Harmony, Leeuwarden, The Netherlands. 16 t/m 23 – 08 – 2014 ROTOTOM SUNSPLASH Jah Sound International will be performing at this great event. Rototom Sunsplash is more than a festival in Spain. It is an idea, a way of understanding life, a way of relating to others, applied to a cultural event. They try to make everything we do as consistent as possible with this way of thinking, fighting to balance the desire to change the world with the need to generate income to enable us to continue to grow this idea. Respect, solidarity, pacifism, tolerance and environmentalism … are just some of our values that we try to apply the festival and all the events they participate in all aspects. Jah Sound International will be performing at this great event in Spain. Check out our website soon for spectacular details. 9 & 10 – 08 – 2014 REGGAE SUNDANCE FESTIVAL with Beenie Man – Shaggy – Busy signal – Tanya Stephens – Alborosie and much more !!! !